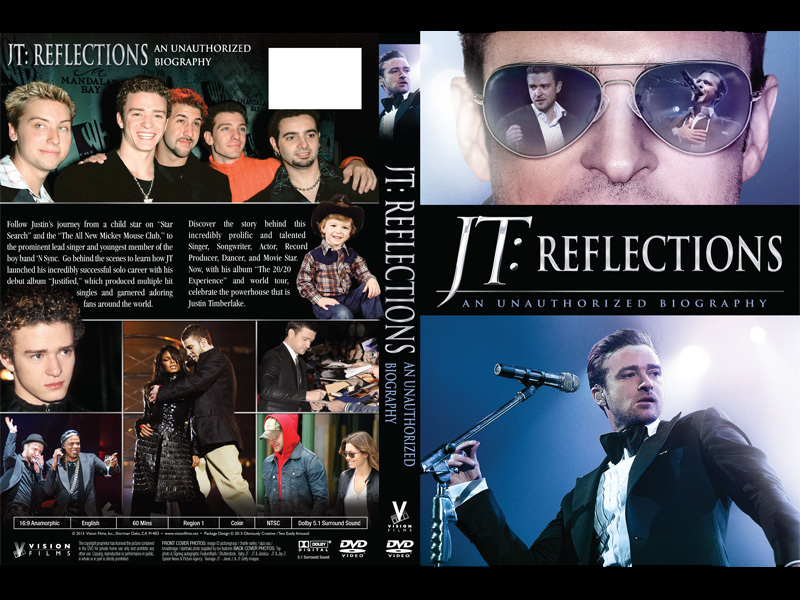 Singer, Songwriter, Actor, Record Producer, Dancer, Businessman, Movie Star, Philanthropist... JT does it all. 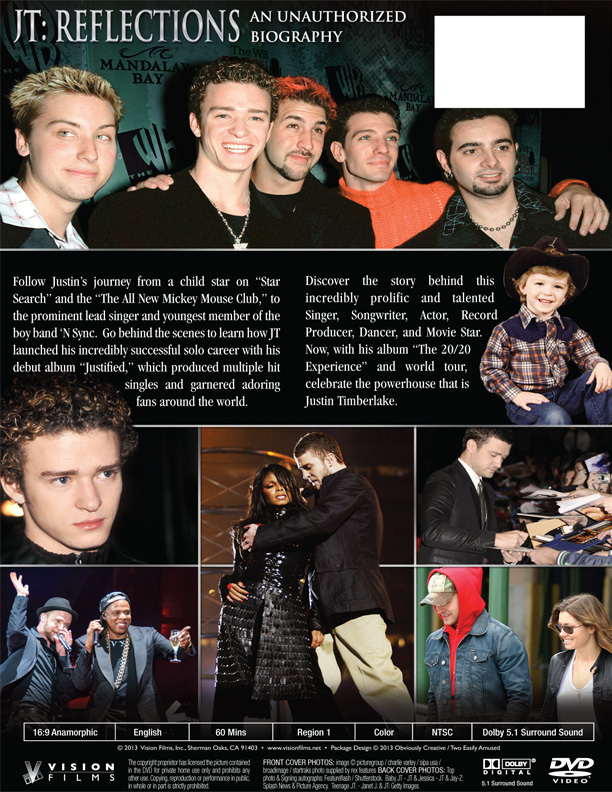 Follow Justin's journey from a child star on Star Search and the "The All New Mickey Mouse Club," to the prominent lead singer and youngest member of the boy band 'N Sync, to launching his incredibly successful solo career with his debut album "Justified." This album spawned multi-hit singles and adoring fans from around the world. 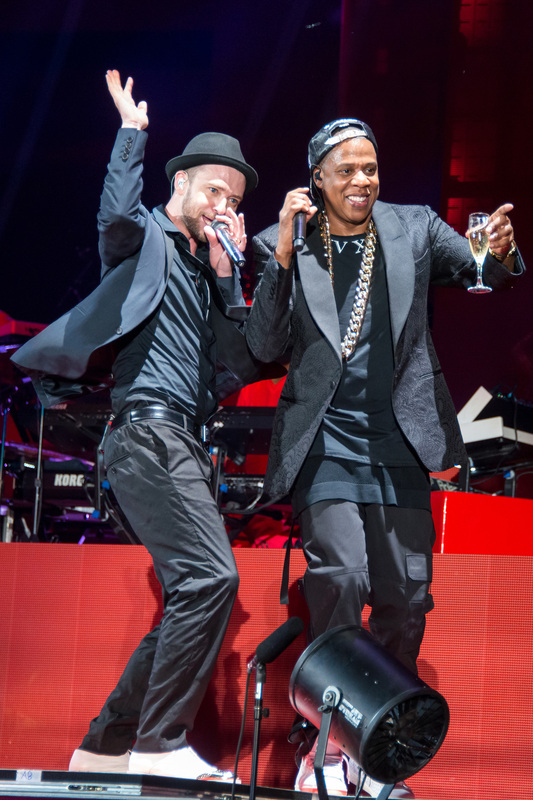 From one sold-out arena to another on his Justified and Stripped World Tours, Timberlake's popularity exploded. 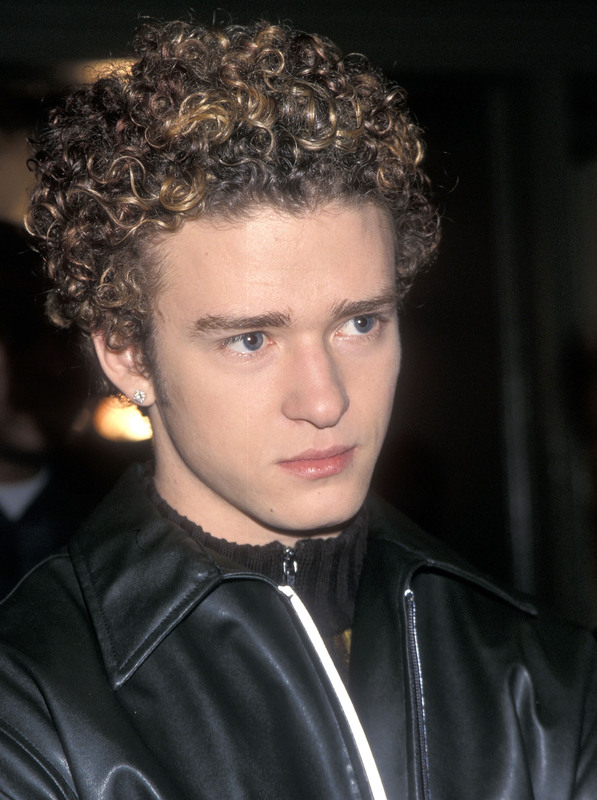 His next album "FutureSex/LoveSounds" debuted at top of the USA Billboards. 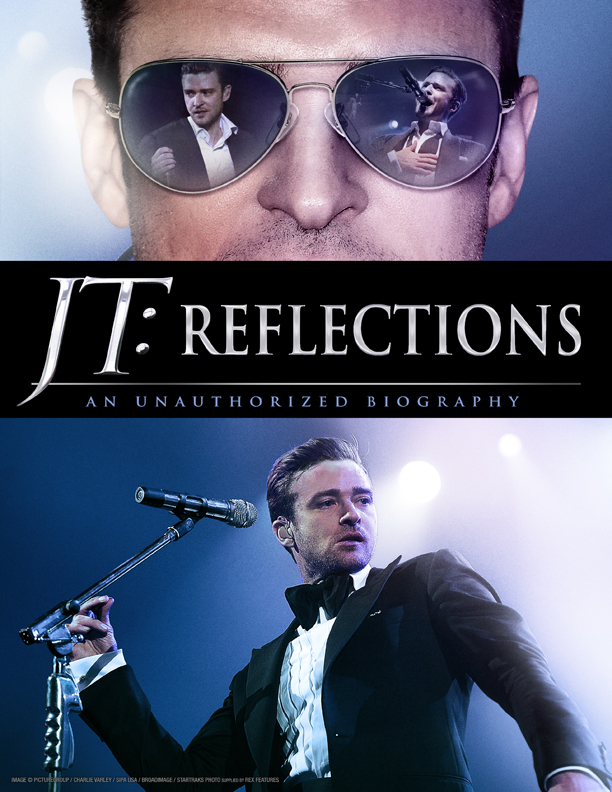 Now established as one of the most commercially successful singers, Timberlake decides to take on new challenges. In 2007, he got in front of the camera in many top Hollywood features like "The Social Network", "Bad Teacher", and 'Friends with Benefits." He also began a high profile romance with movie star Jessica Biel, and wed in 2012. Some of his other ventures include his record label Tennman Records, his fashion label William Rast, and the Restaurants Destino and Southern Hospitality. After earning six Grammy Awards and four Emmy Awards, Justin is now embarking on the second part release of his 3rd album "The 20/20 Experience." JT's star has risen, and he's just getting started.